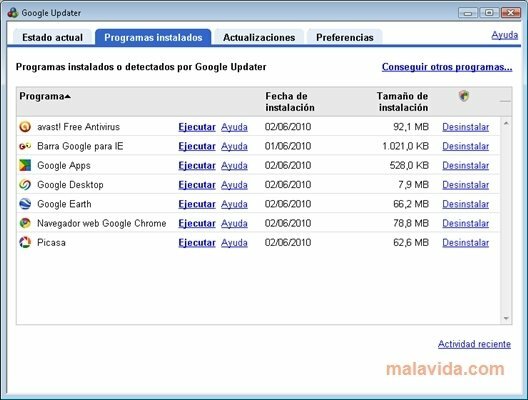 Google Updater is an application by Google, a company that has always looked for usability above everything else. 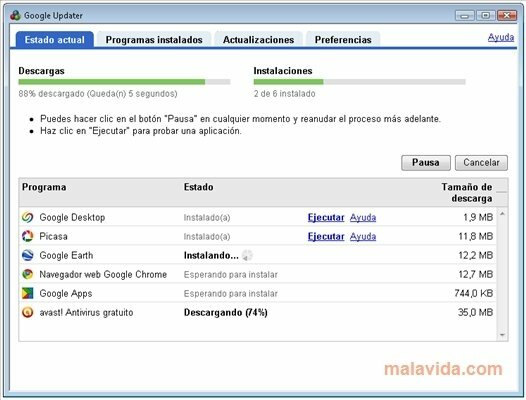 When all the main search engines started to create web portals, Google kept working with a minimalist and fast home page. 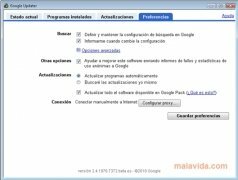 Their mail server is excellent and with Google Updater, the only thing that they are looking for is to make it easier for users to use any kind of software. 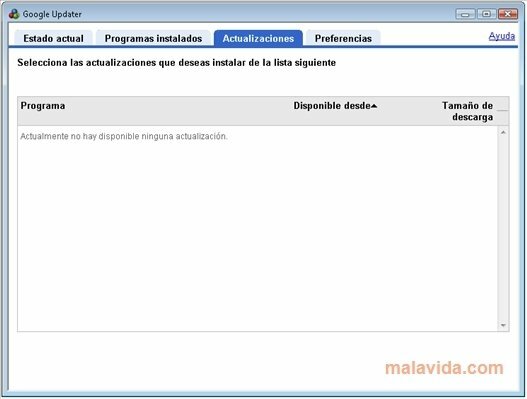 The most important utilities that any Windows operating system may need as soon as you install it, are covered by Google Updater. 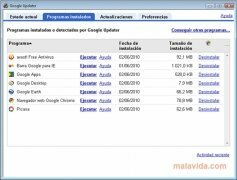 So if you want to automate the entire download, installation and update process, Google Updater will allow you to do so with a few clicks.